New! Burns - &quot;We Are The People&quot; (Burns Remix) + 2 More! 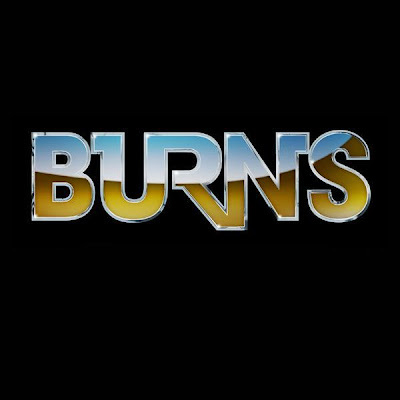 Burns is a very dope British producer who is making some serious noise on the dance music scene. After listening to these 3 remixes from him, I’m a fan. Dude is defiantely ill @ what he does, for real. He will be having original material out soon and is expected to be releasing an LP in 2010. Stay on the look out for that.